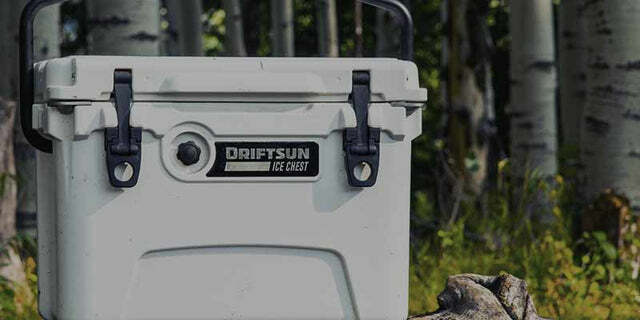 Cooler Divider / Cutting Board fits all Driftsun 20qt. ice chest models. Made with BPA free, Food grade LLDPE plastics.